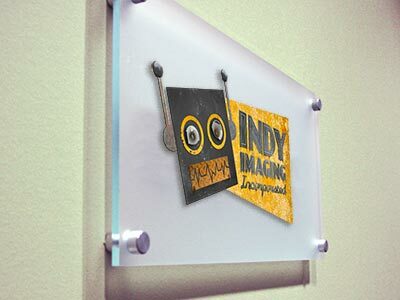 Standoffs – Indy Imaging Inc.
Sign standoffs are small decorative pieces of aluminum or stainless steel hardware used to mount sign displays on walls. Standoffs create a three dimensional appearance and are used by architects, interior designers, and installers. 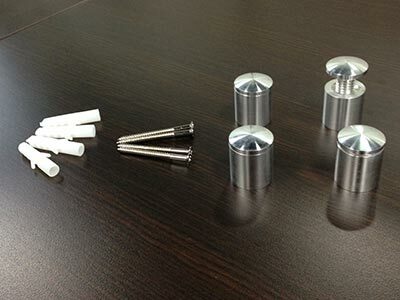 Standoffs come in a variety of sizes, finishes and materials. They are a great way to give your sign a professional look.